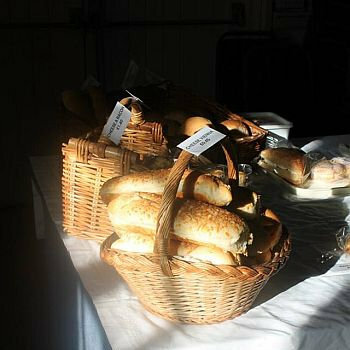 Producers are all based in the county and its borders, making food come to life through a great taste experience. 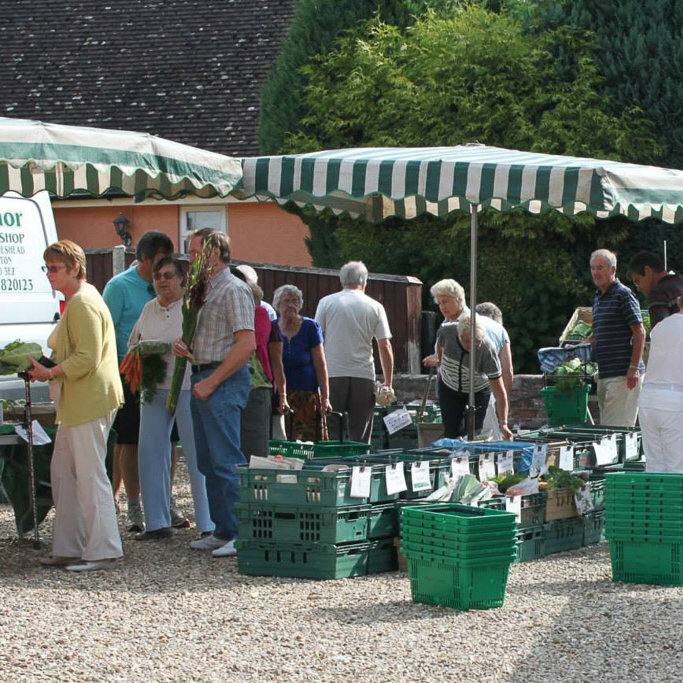 All our producers provide the highest quality and freshness, with food produced within the county and it’s borders. We have some very talented producers in East Anglia and Norfolk has been the biggest producer of food to service Britain, so show support for these local businesses and in turn you can be sure to enjoy Fresh Produce at its finest and above all it’s fresh & local. Local fishmongers in the heart of Norfolk. 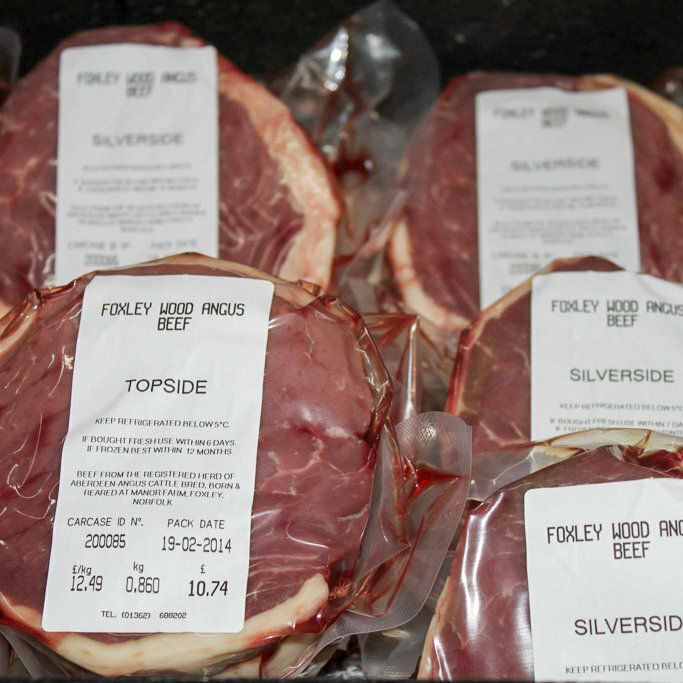 Family run business, supplying the local area with high quality meats. Everything from your daily loaf to a four tier wedding cake. Authentic home cooked fine Indian Cuisine. Bringing you the atmosphere and taste of Norfolk. I enjoy making Jams and chutneys and getting out and meeting people. More than 21 different flavoured marmalades and other preserves. Formed to bring the delicious taste of Norfolk in the liquid form. 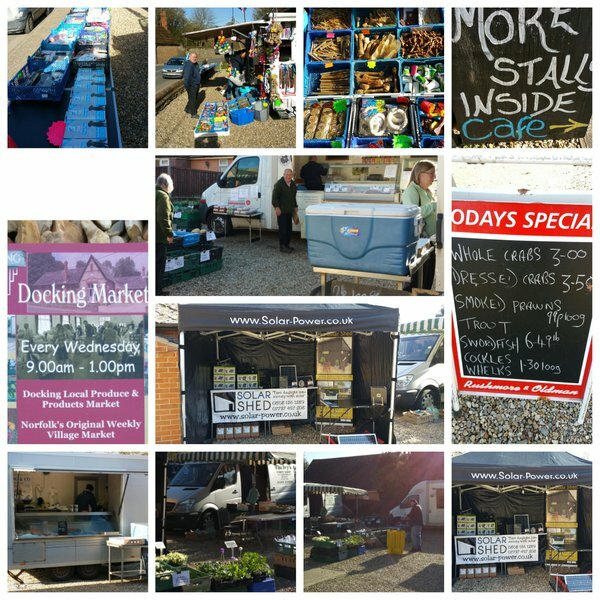 Docking Local Produce Market - Come experience the taste of East Anglia and Norfolk with Docking’s Local Produce Market held every Wednesday 9am - 1pm where you can find real food, passionately produced locally all year round.